He is one of hockey most enduring stars, a two-time Olympic gold medalist, six-time All-Star, the Calgary Flames’ all-time leader in goals, points and games played, and a Ted Lindsay Award winner. 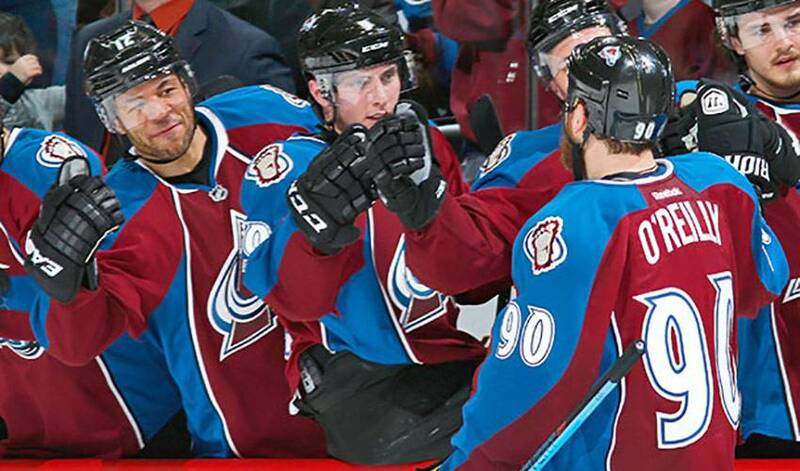 Closing in on 1,400 career NHL games, Jarome Iginla is showing no signs of slowing down. The 37-year-old eclipsed the 1,200-point mark this season as a member of the Colorado Avalanche and is zeroing on 600 goals. Beyond the numbers and awards, the future Hall of Famer is a revered teammate and respected rival, a player who has had a lasting impact on those he has suited up with. Colorado forwards Matt Duchene and Ryan O’Reilly recently spoke to NHLPA.com about Iginla and his impact on them and their approach to the game. This is what they want the hockey world to know about their veteran teammate, in their own words.